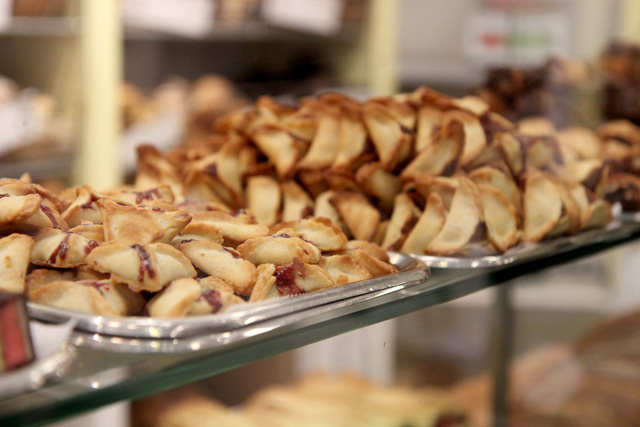 Today I want to give you a peek into an Upper East Side spot that’s filled not only with delicious treats, but history as well: Orwasher’s. 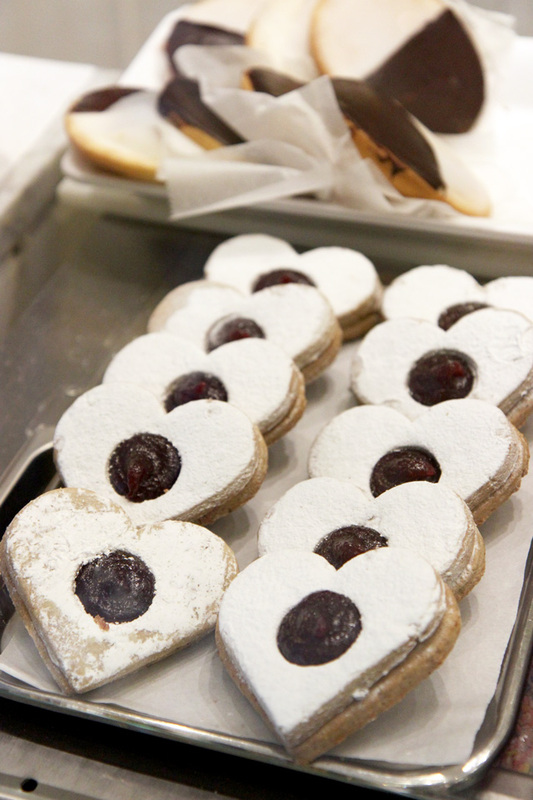 The bakery has been a mainstay on the Upper East Side ever since Abraham Orwasher opened it in 1916, baking loaves of bread in a coal-heated brick oven in the bakery’s basement. 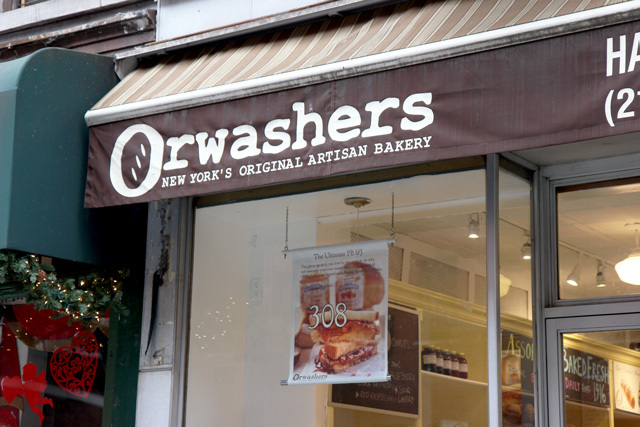 At the time, Orwasher’s mainly served the large population of Eastern European immigrants who had settled on the UES and were looking for traditional breads like pumpernickel and rye. Wholesale deliveries were made using horse and buggy! 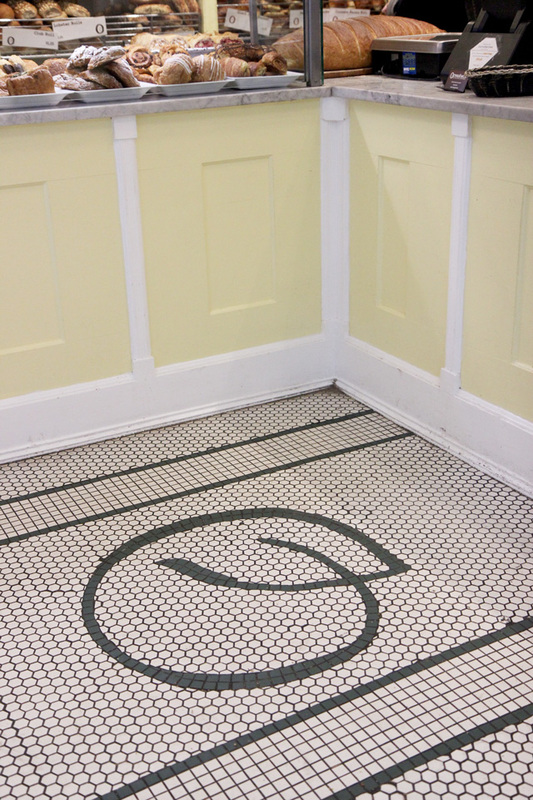 In 2007, current owner Keith Cohen took over Orwasher’s. 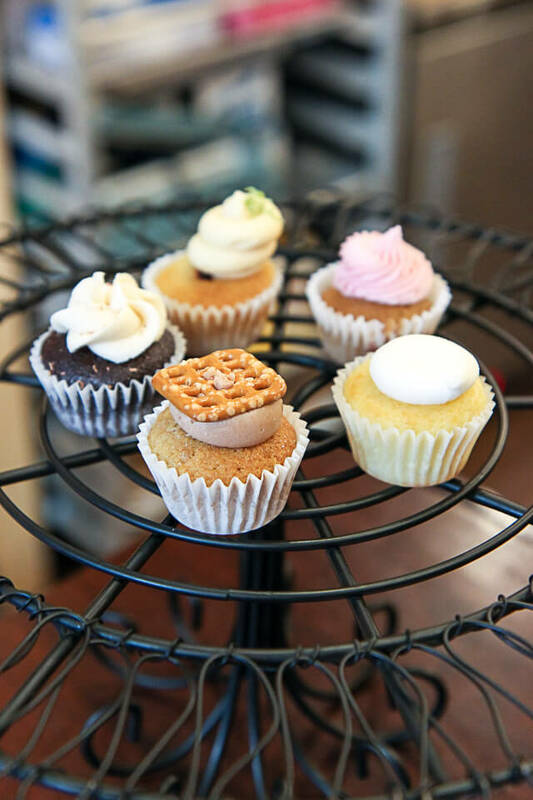 With a new vision for updating and modernizing the bakery’s offerings, while continuing to honor its storied past, he moved production out of the basement to a modern facility uptown and expanded the menu. 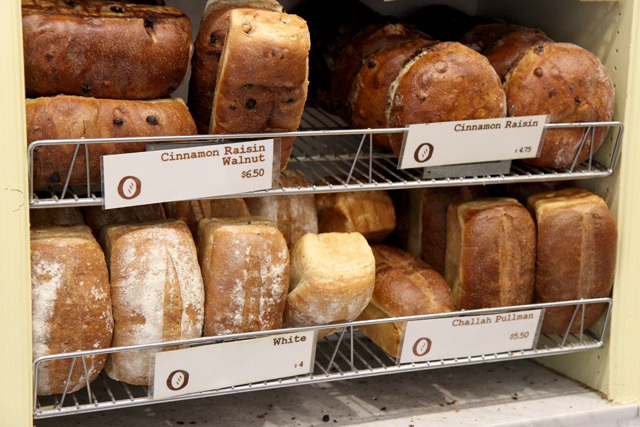 Whereas traditional Eastern European breads had made up the bulk of Orwashers’ offerings in the past, Keith introduced breads and baking techniques from France, Italy, and the United States, along with the bakery’s popular wine breads (in collaboration with a Long Island vineyard). 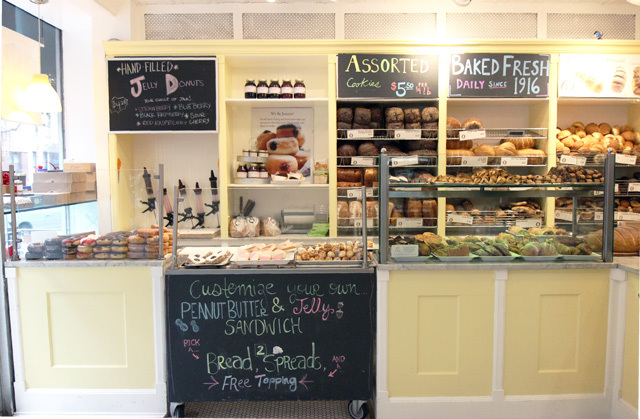 Today, Orwasher’s continues to attract neighborhood locals and out-of-towners alike who come for their high-quality breads, classic black and white cookies, and filled-to-order jelly doughnuts. 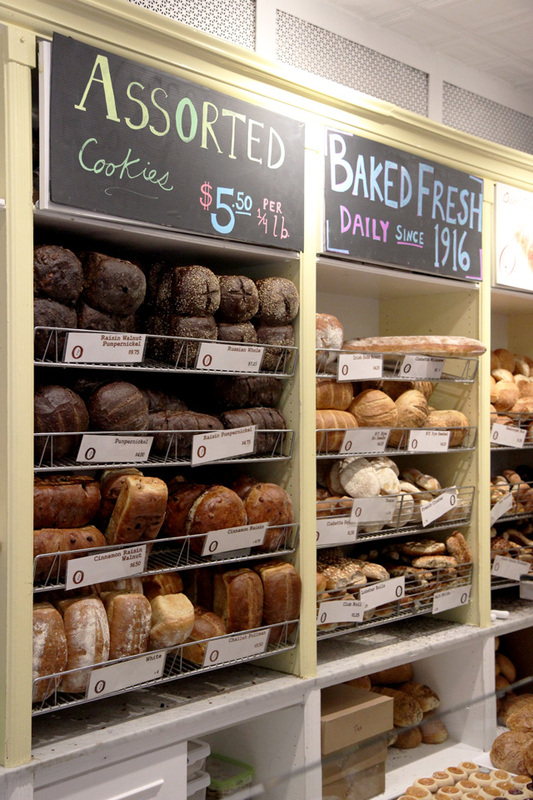 Since the beginning Orwasher’s has valued the use of high-quality, natural ingredients to craft artisanal breads by hand, and today Keith has brought the bakery up to speed, modernized production, and diversified the offerings, while still maintaining a focus on the values upon which Orwasher’s was built. Keith spent two years in France studying baking techniques before introducing their new French baguette to the store, and it has become one of their most popular items. 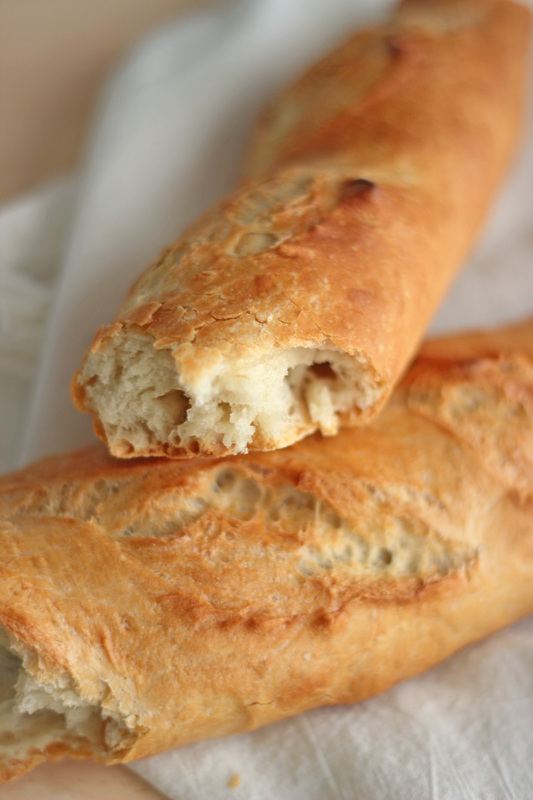 The flour used in the baguette is imported straight from France. 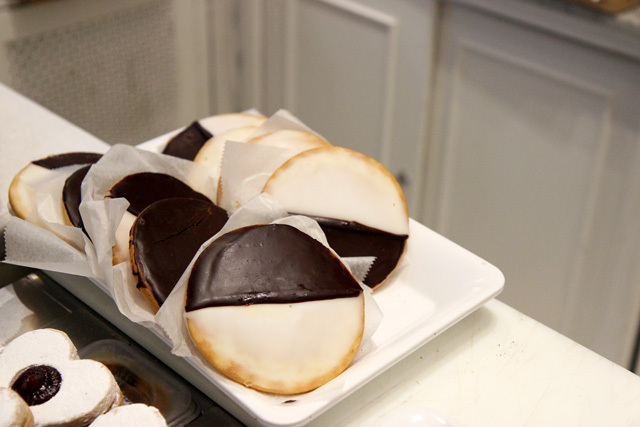 The black and white cookies (I got a mini) are SO GOOD. 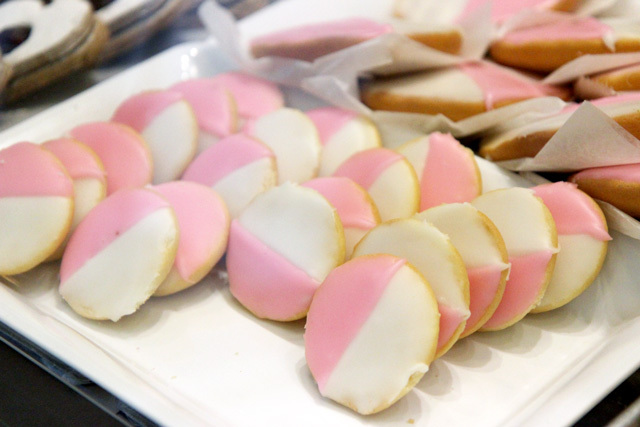 Honestly, I never even knew I liked black and white cookies, but these were light, fudgy, cakey, and not overly sweet – just delicious. 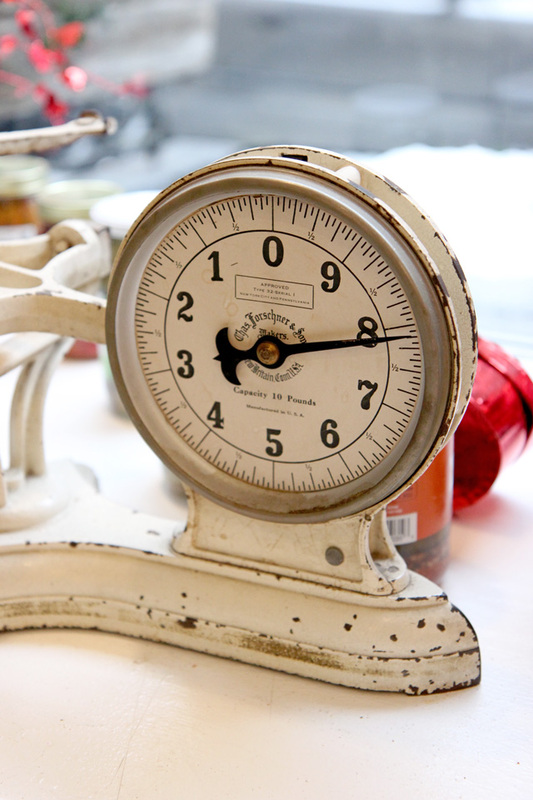 I regretted getting a mini – must go back for full-size! 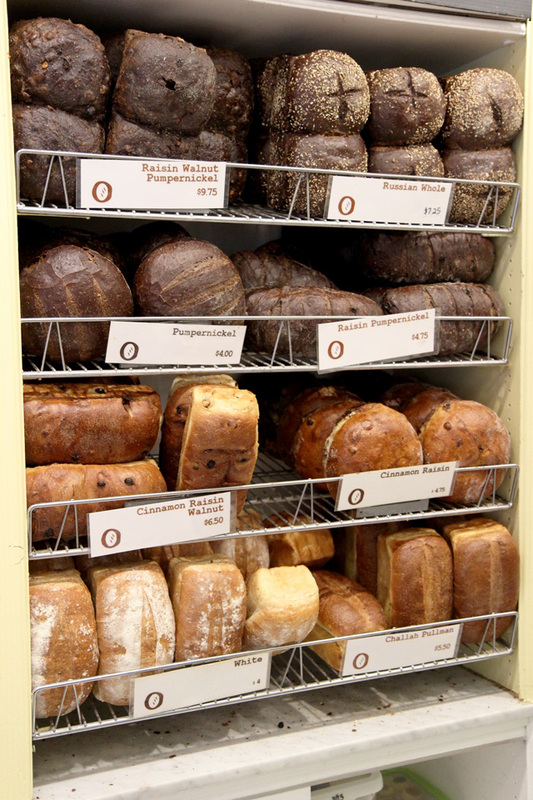 So many delicious, freshly-baked varieties of bread. I took home some chocolate chip challah bread, and having never had it before, wasn’t sure how I would feel about it. Well, four pieces in a row later I can tell you, it’s rather good! (in my defense, some of the pieces were small!). I love that buttery yellow wood paneling. These are not the loaves of bread you get at the grocery store which are stuffed full of questionable chemicals and preservatives, stripped of their nutrition, and mass-produced. You can read more about Keith’s dedication to organic, sustainable, and local ingredients in this article. 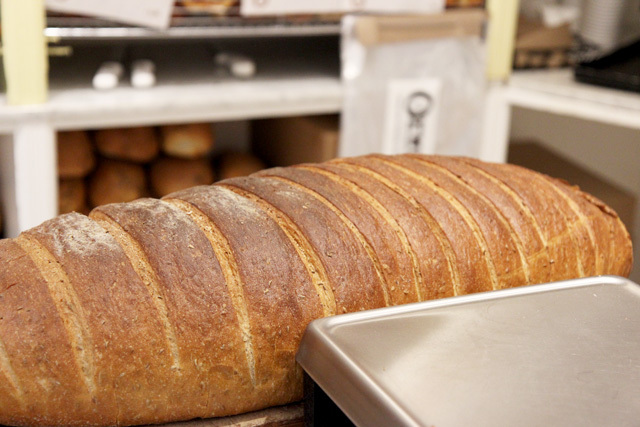 The flours used in Orwashers’ breads are sourced predominantly from upstate New York and North Dakota. 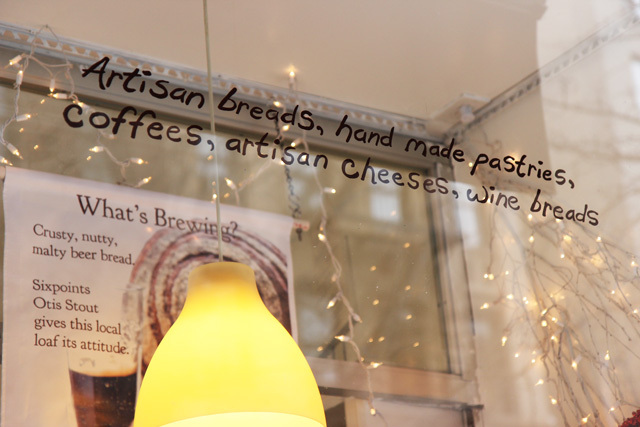 The bakery uses organic ingredients when possible, and all of their ingredients are transparently sourced. 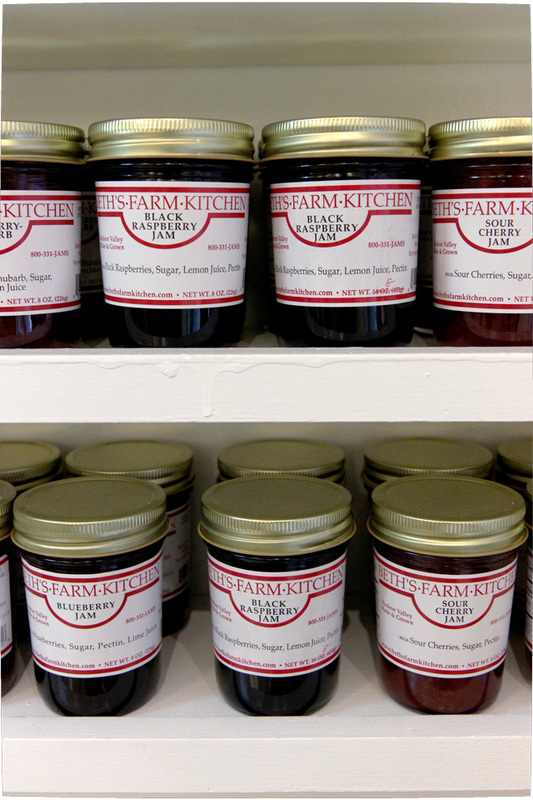 Some of their suppliers include Beth’s Farm Kitchen (for the jam that fills their doughnuts), Sixpoint Brewery in Brooklyn (for the starters for their Craft Ale Bread), Channing Daughter’s Winery in Bridgehampton (providing starters for the wine breads), and Farmer Ground Flour, an organic flour mill upstate. 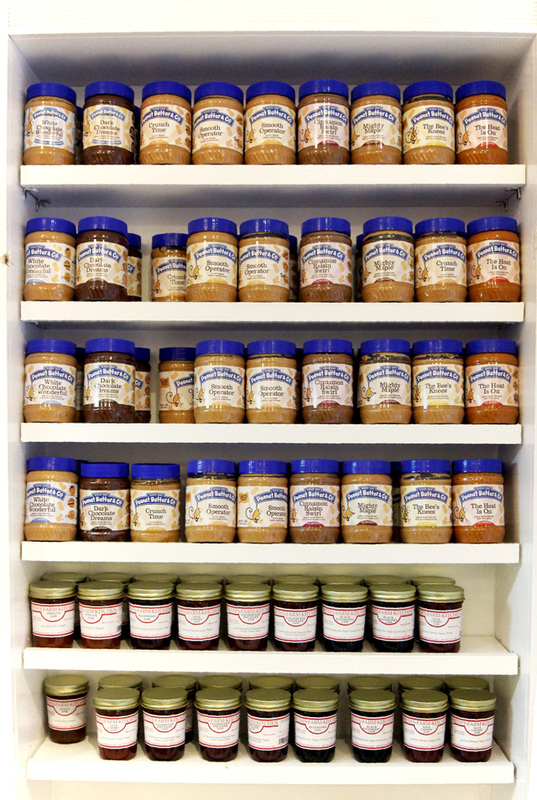 Orwasher’s stocks a variety of peanut butters from Peanut Butter & Co. in Greenwich Village – all natural, no artificial preservatives. 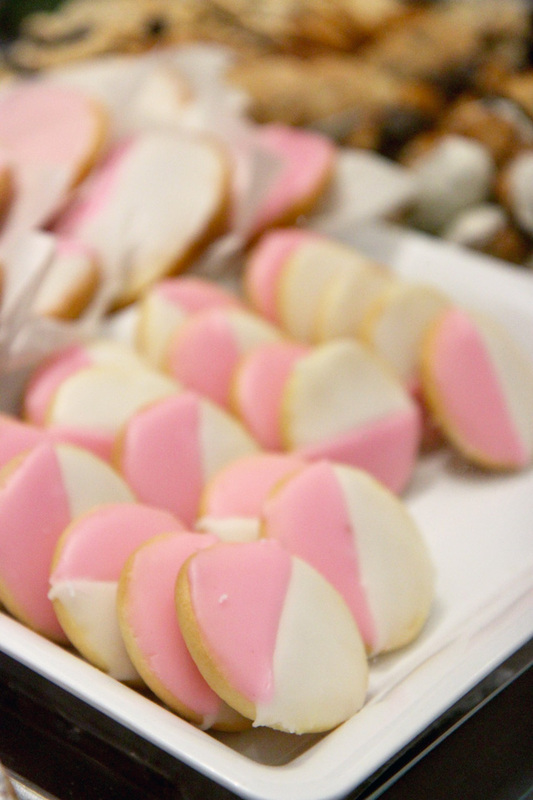 Their signature black and whites turned pink and white for Valentine’s Day (when I took these photos) – so pretty! The filled-to-order doughnuts at Orwasher’s are just too much fun. 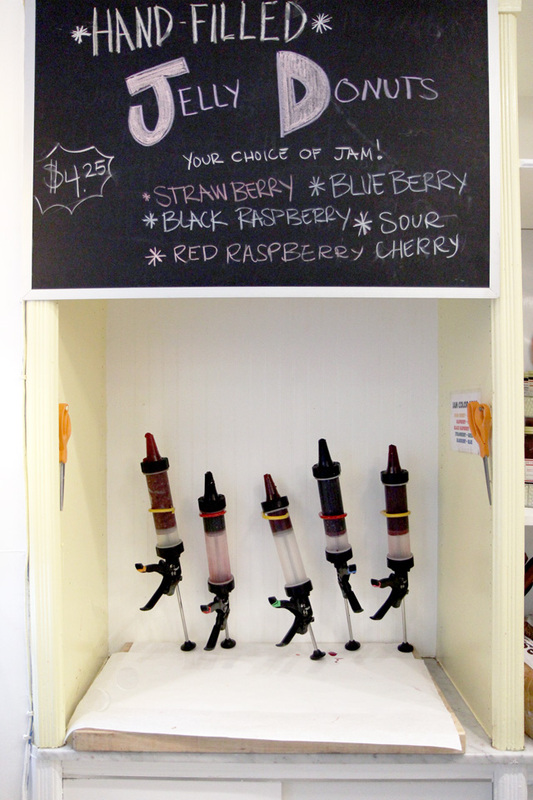 They cut a little hole in their deliciously light and chewy doughnuts, then pump them full of the most delicious homemade jams (sourced from the Hudson Valley) in your flavor of choice. Fun to watch and fun to eat! These don’t taste like junk food – they’re not overly sweet, they’re not greasy or heavy, and you can honestly taste the freshness and quality. My doughnut freshly filled with sour cherry jam – so good! By the way, the staff here is fantastic – so friendly and welcoming. See more of my New York City recommendations in my NYC Guide! It’s always a favorite stop when we are in New York. 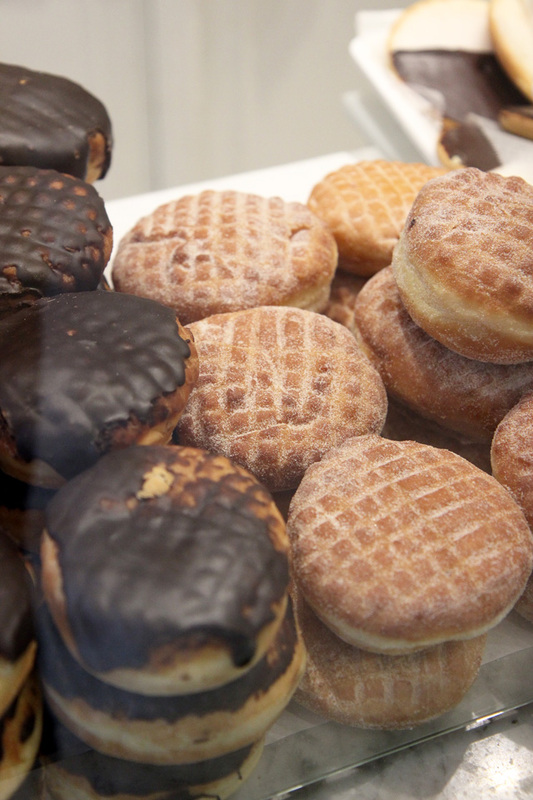 So wishing I had one of the doughnuts with my morning coffee!! Happy Monday, Jackie! This looks like my kind of heaven! 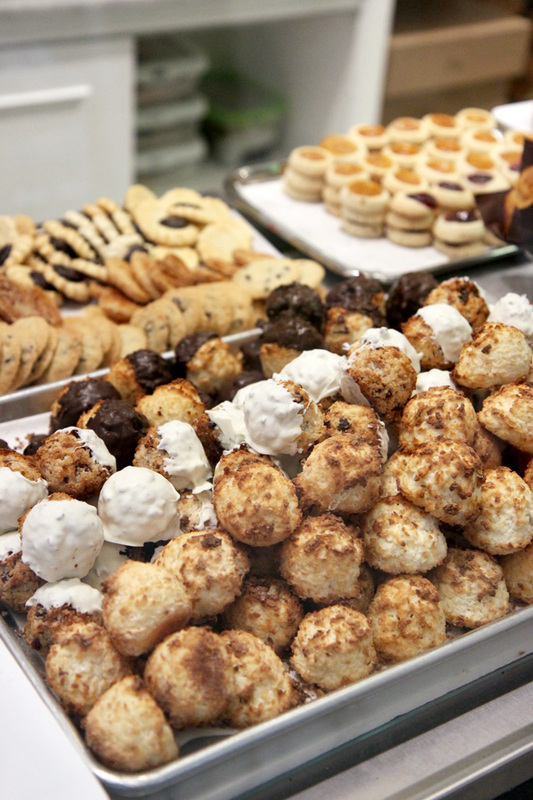 Breads and sweets galore! I grew up on Orwashers bread. My great Grandfather opened it in 1916. 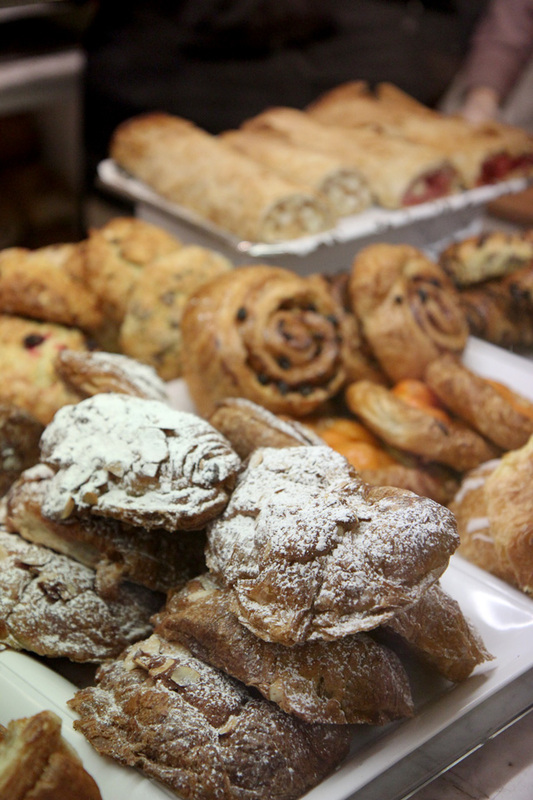 It is still a great bakery if not better today . ^ Fred – no he didn’t.